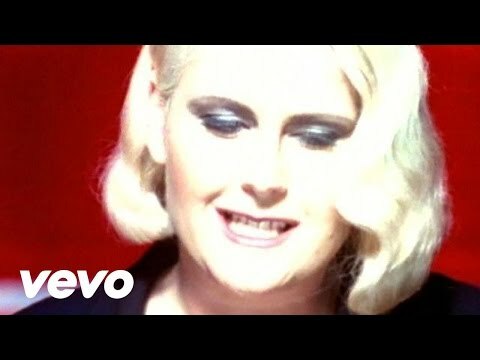 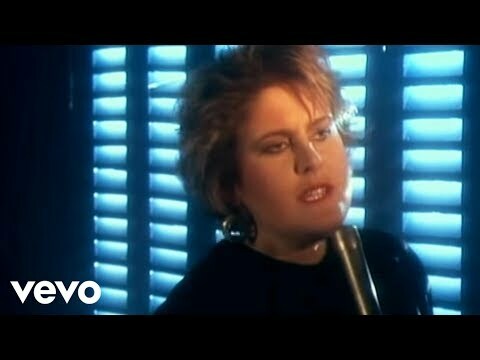 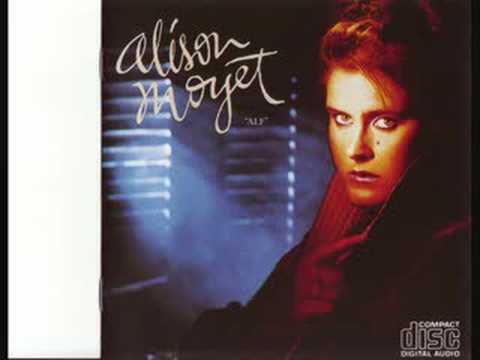 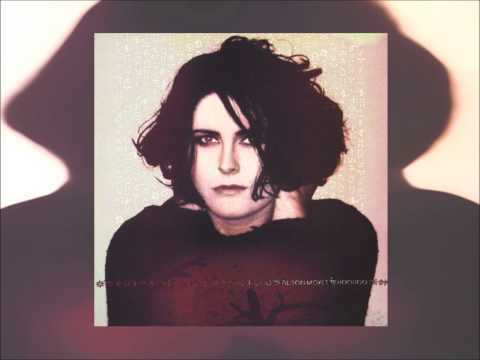 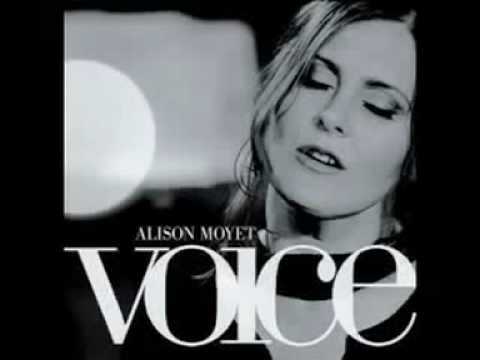 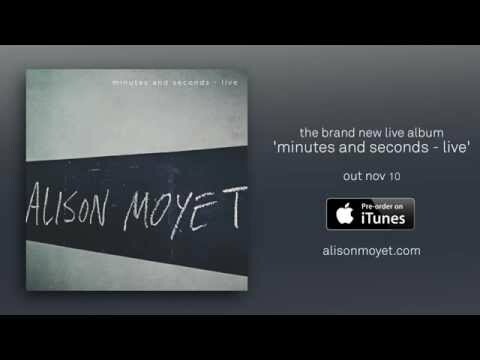 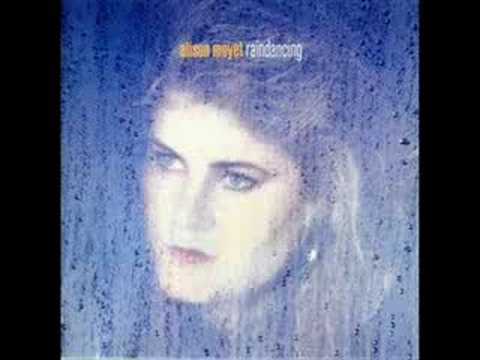 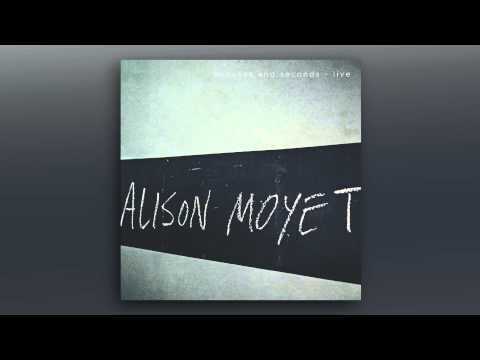 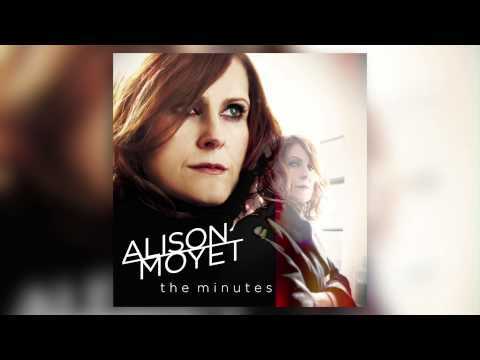 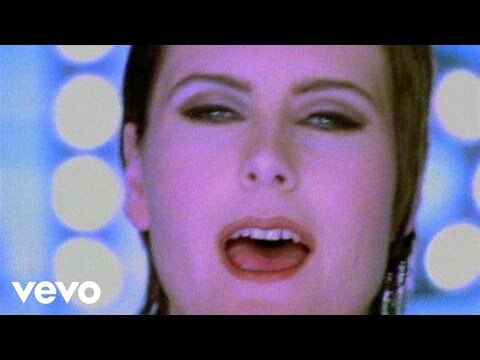 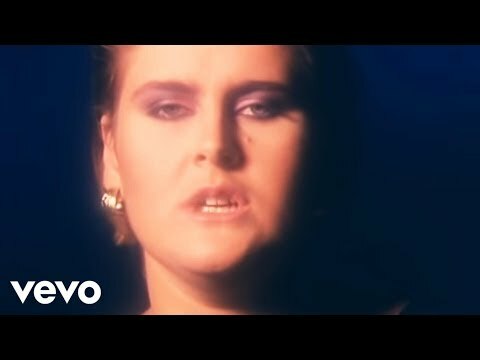 Alison Moyet (born Geneviève Alison Jane Moyet on 18 June 1961 - Billericay, Essex, England), is an English pop singer-songwriter noted for her bluesy voice. 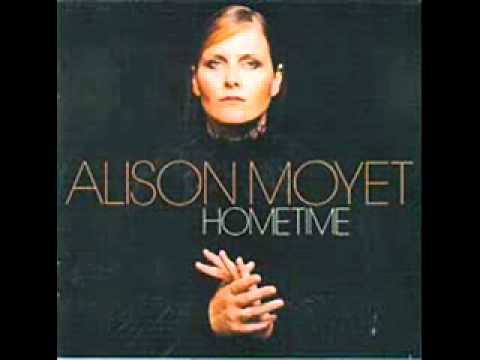 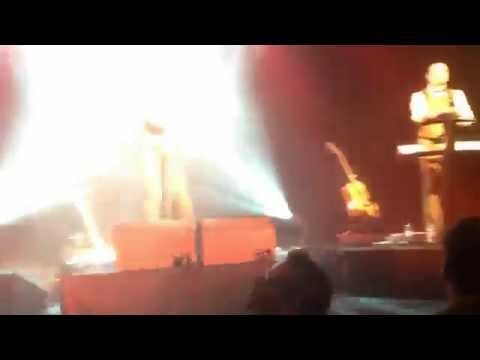 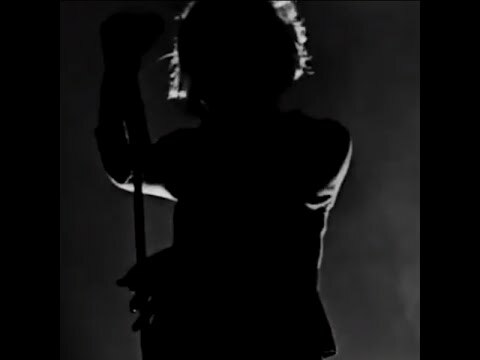 www.alisonmoyet.com/ Read more on Last.fm. User-contributed text is available under the Creative Commons By-SA License; additional terms may apply.